Pickleball is a paddle sport created for all ages and skill levels. The rules are simple, and the game is easy for beginners to learn. Pickleball is a fun sport that combines many elements of tennis, badminton and ping-pong. It can be played both indoors and out on a badminton sized court with a lowered tennis net. 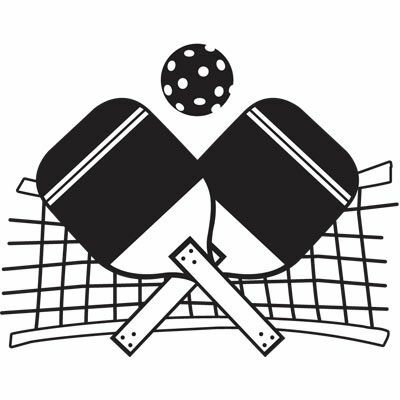 Pickleball is available to be played here at Huntington Hills Community Association on Tuesdays, Wednesdays and Thursdays from 11:00 am-2:00 pm. Pickleball is part of our drop-in program and the cost is only $5.00 per day, you can also purchase a $20 punch card, which gets you 5 admissions for the price of 4.